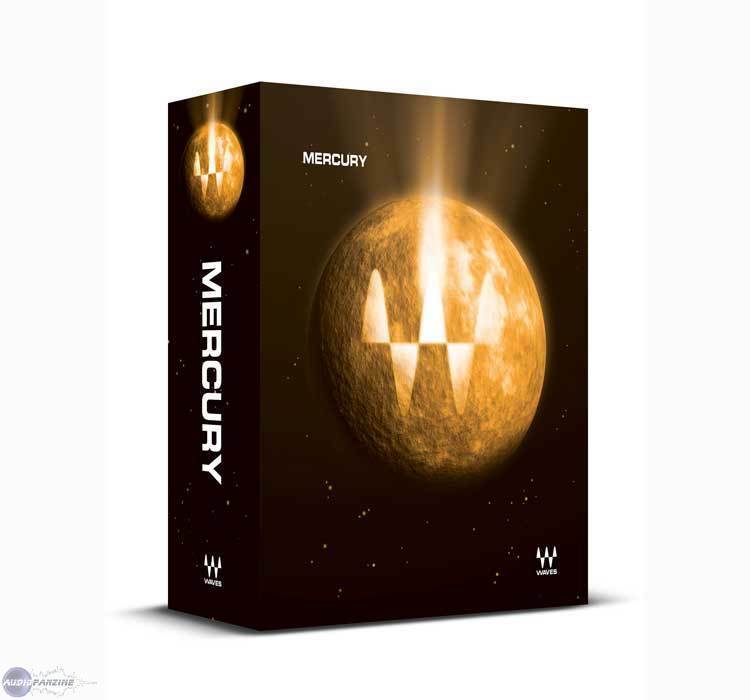 Mercury, Other effects bundle or multi-effect from Waves. Waves is offering a 20% discount on its Mercury pack (Native and TDM). 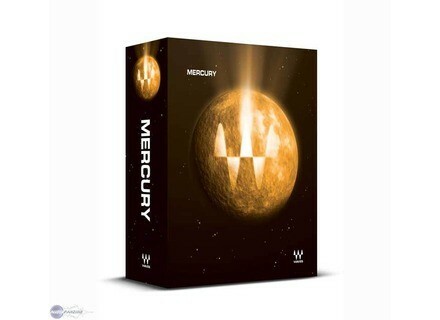 With 90 processors and about 250 component plug-ins, Mercury is described as "one of the biggest Waves package ever". It includes, among others, The Tony Maserati Collection, The AIP Collection, The JJP Collection, Waves Center and UM225/UM226. Mercury is Native and TDM, and requires iLok authorization. The offer is good from March 1st through March 31st, 2009 only. All purchases and upgrades include one full year of Waves Update Plan coverage. IKlax Creator Standard The new iKlax Creator Series range contains 4 versions of the iKlax Creator interactive music creation software. Native Instruments Maschine Available Native Instruments has announced that Maschine is now available in stores worldwide. Line 6 POD Studio KB37 Line 6 has announced the availability of its POD Studio KB37.